Welcome to Global College Australasia (GCA), a safe and caring learning environment facilitating growth and development of the whole person. Our ethos of learn, grow, and change captures the essence of our College in supporting students in both academic and non-academic pathways to reach their goals. A successful student at GCA must not only be doing their best academically but also be adept at working collaboratively with others in a caring and compassionate manner. Our College fosters and promotes diversity and respect by meeting the needs of our students who represent a broad range of interests, cultures, and abilities. In recognising these individual differences, we provide a variety of academic, and cultural opportunities. Responding to the real needs of our students and embracing change in a real sense is only possible due to the dedicated and professional team of trainers and staff we are most fortunate to have at our College. 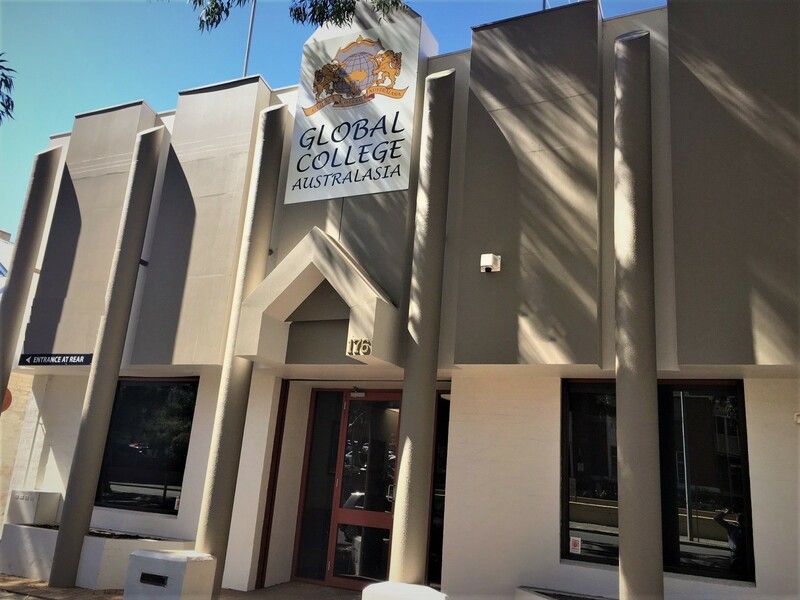 I encourage you to visit us and take a tour of our website and arrange a visit to our College in order to really grasp the wonderful culture and multitude of opportunities available for you at Global College Australasia. Located on the Swan Coastal Plain, Perth is the capital city of Western Australia. With a population of around 2 million, it is the fourth largest city in Australia. Renowned for its beautiful beaches and stunning waterways, Perth is a great option for international students. With a campus in Perth city, which is close to everything you will need in your stay in beautiful Western Australia. Global College Australasia is a modern and dynamic educational institution providing high quality programs in a congenial environment that promotes learning and motivates students to achieve excellence in their studies through practical implementation. 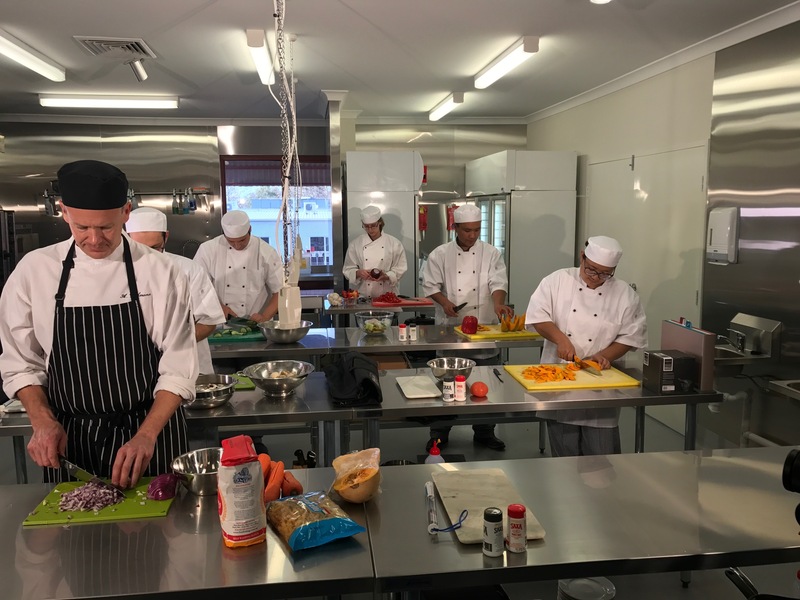 The management and staff at Global College Australasia are industry experts who bring a wealth of knowledge and experience to the classroom. We invite you to look at the diverse range of programs we have to offer and consider the many advantages of choosing to study at our college.